An amazing discovery resting deep on the bottom of the ocean has now been identified. In 2012, a wind farm company was preparing to build a large wind turbine farm off the coast of Norfolk – East Anglia about 91 kilometers east and almost the same distance west from Amsterdam. ScottishPower Renewables company divers discovered the wreck 30 meters underwater but its identity was a mystery. 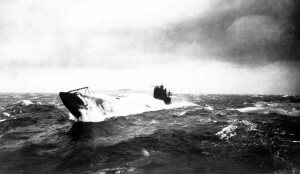 The U-31 launched on January 13th, 1915 – a century ago – and never returned to port. It was a mystery then to what happened. It is believed now that it struck a mine. All hands were lost. The wreck of the U-31 should be reverenced as a grave site. It should not be raised. 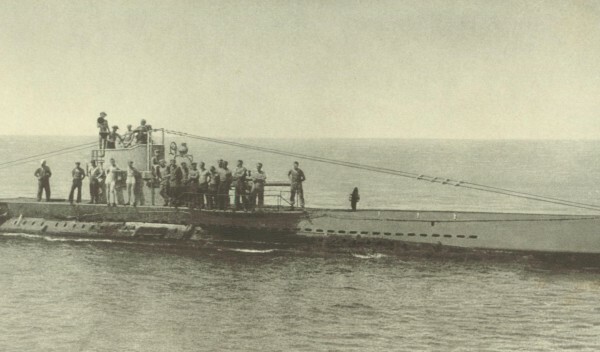 CLICK HERE to discover the particular specifications for this U-boat submarine from our friends at uboat.net – This early German U-boat was still quite sophisticated for the times. CLICK HERE for more details in The Guardian. CLICK HERE for a video report and very interesting images from The Mirror in the UK.